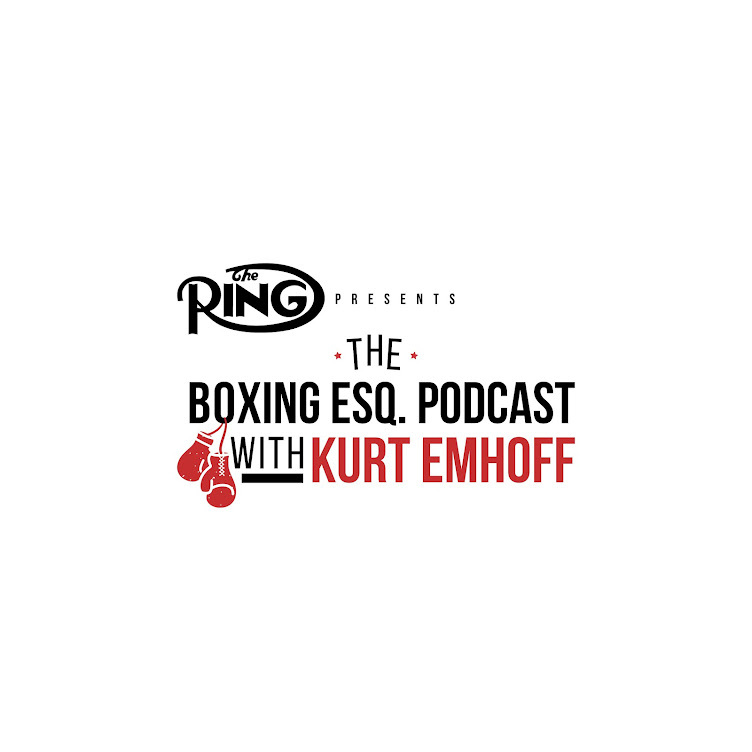 My guest on this podcast is New York-based boxing manager Ketih Connolly. We talked about how Keith got into the management business and his tremendous roster of fighters including: Daniel Jacobs, Luis Collazo, Marcus Browne, Sergey Derevyanchenko, Adam Kownacki, Chris Algieri, Nikita Abibiy, Reshet Mait and Nkosi Solomon. It was an interesting conversation with some great insight on how "working across the aisle" can happen in the sport. Enjoy!